The specific lighting needs of Professional Makeup Artists in film, TV and commercials are critical to the success of the makeup. The Makeup Light’s parent company CVA was the first to create a light for Makeup Artists with dual colour correct lamps. Incorporating daylight and tungsten light in one source that could be double switched. Academy Award-winning artists such as Rick Baker, Ve Neill, Bill Corso and Howard Berger soon began to request their lights for use on their films. 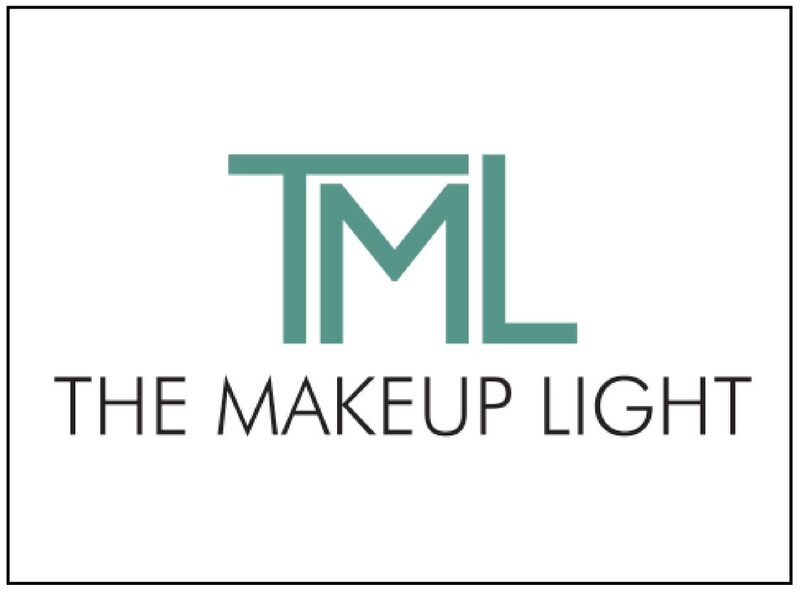 They continue to enjoy over 17 years of working with this caliber of makeup artist and have become the industry standard for Film and Television, and The Makeup Light is the best solution for home and professional makeup application. The Makeup Light is generously sponsoring UK face painting sensation Nikki Shelley at the event. Nikki uses a ‘Key Light Kit’ when creating her fabulous transformations.